When the camera is set to wide-angle macro filming and this lens is used, the focal lenght is fixed at slightly over 4mm. Because of this short focal lenght, the depth of field is so deep that, in good lighting conditions, there is no need for focus adjustment between the closest filming distance and infinity. Screw-in mount type, 67 mm thread. 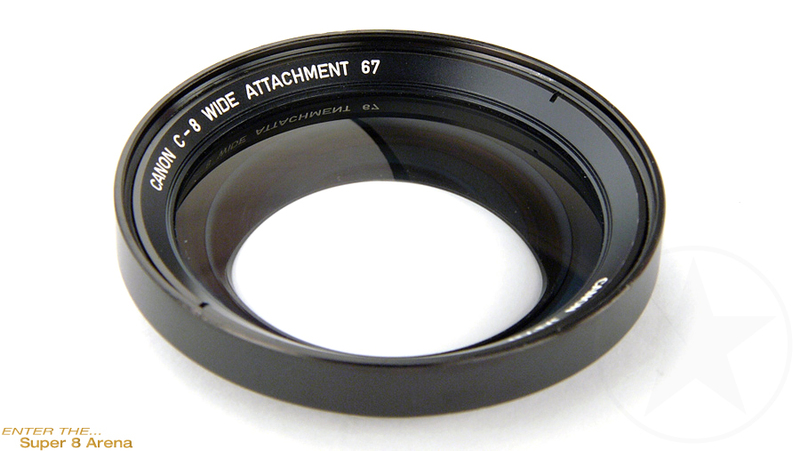 The 814 XL-S requires a step up ring 62-67mm. Pictured camera is NOT part of this offer.